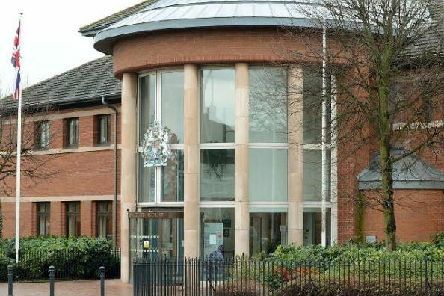 A North Notts man has been sent to the crown court to face charges relating to domestic violence, a court heard. 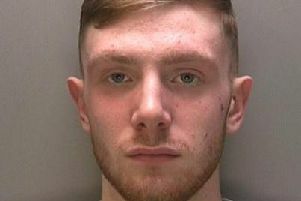 A £1,000 reward is being offered for information leading to the arrest and charge of a wanted man with links to Gainsborough. 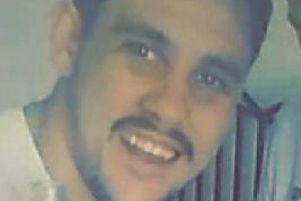 A 27-year-old man who was arrested on suspicion of murder in Gainsborough has been released on police bail. 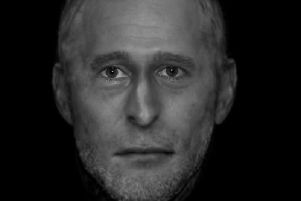 Can you help the police in identifying the remains of a mystery man believed to be dead for a year? 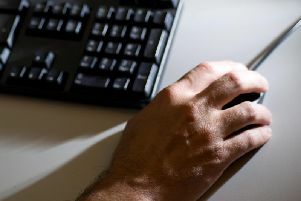 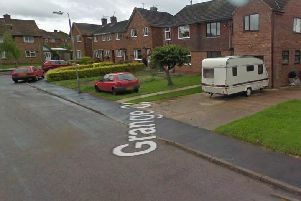 Lincolnshire Police are investigating a series of thefts from vehicles across the county - including in Gainsborough. 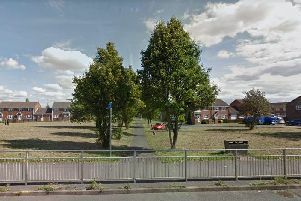 A third man has been arrested on suspicion of murder in connection with the death of a man in Gainsborough. 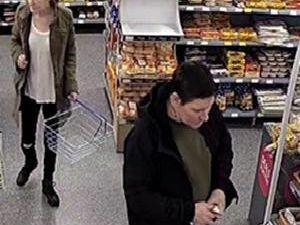 Lincolnshire Police are appealing for information after a man and a woman attempted to steal champagne from a store in Welton. 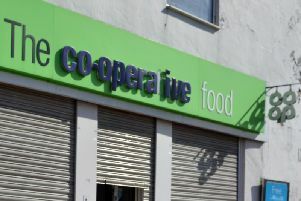 An ATM has been stolen from a Co-op in Scotter. 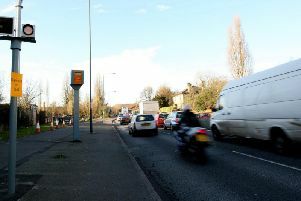 Drivers in Lincolnshire are among the most likely to be caught speeding in England and Wales, new data reveals. 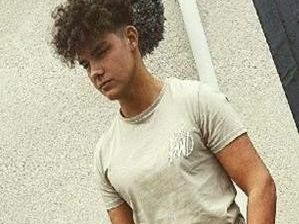 The family of a 17-year-old who died along with two other teenagers in a crash in Lincolnshire have paid tribute to him. 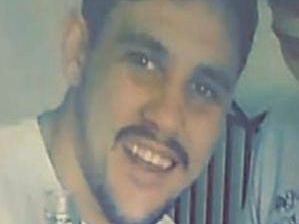 A man has been charged with the murder of a 25-year-old man in Gainsborough. 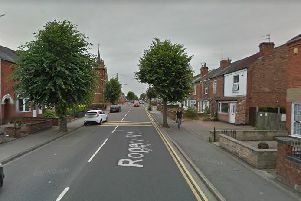 Police are appealing for witnesses after a man was threatened with a knife in Gainsborough. 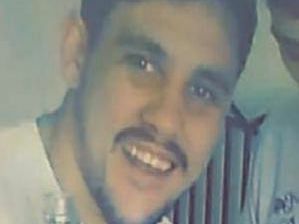 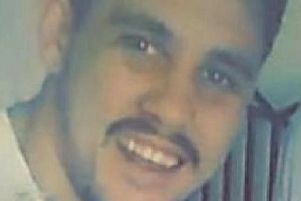 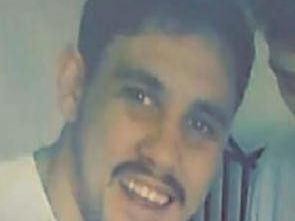 Police have launched a murder investigation after the death of a 25-year-old man in Gainsborough. 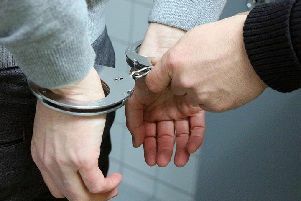 A second man has been arrested in connection with an assault in Gainsborough which left a young man in hospital. 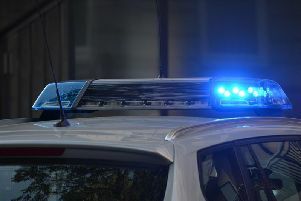 A man has been charged with inflicting grievous bodily harm after an incident in Misterton. 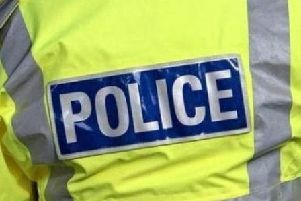 Armed officers are at a street in Gainsborough after a man was assaulted.